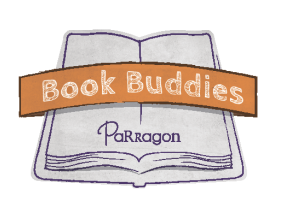 This is my very first NetGalley review! 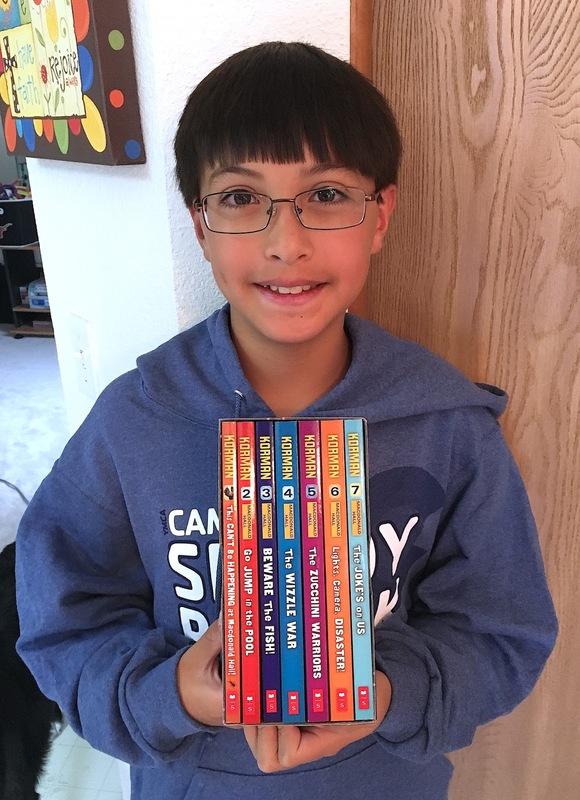 It is a comic book/graphic novel with the Teenage Mutant Ninja Turtles and the Ghostbusters. The Teenage Mutant Ninja Turtles get teleported into another dimension. In the new dimension, they release a god-ghost. Then they meet the Ghostbusters. 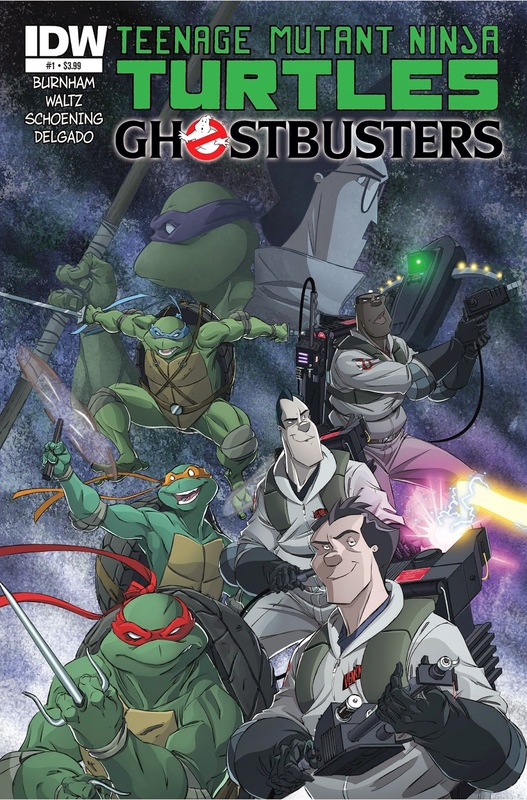 Together, the Turtles and the Ghostbusters team up to rescue Casey Jones and defeat the god-ghost. I think this book was a cool crossover because each one of the characters from the Turtles and each character from the Ghostbusters seemed to be alike. I think it was action-packed and the graphics were great. I would like to read more books like this! Thanks for the review! I'll check this out for my daughter...she loves both of those franchises.